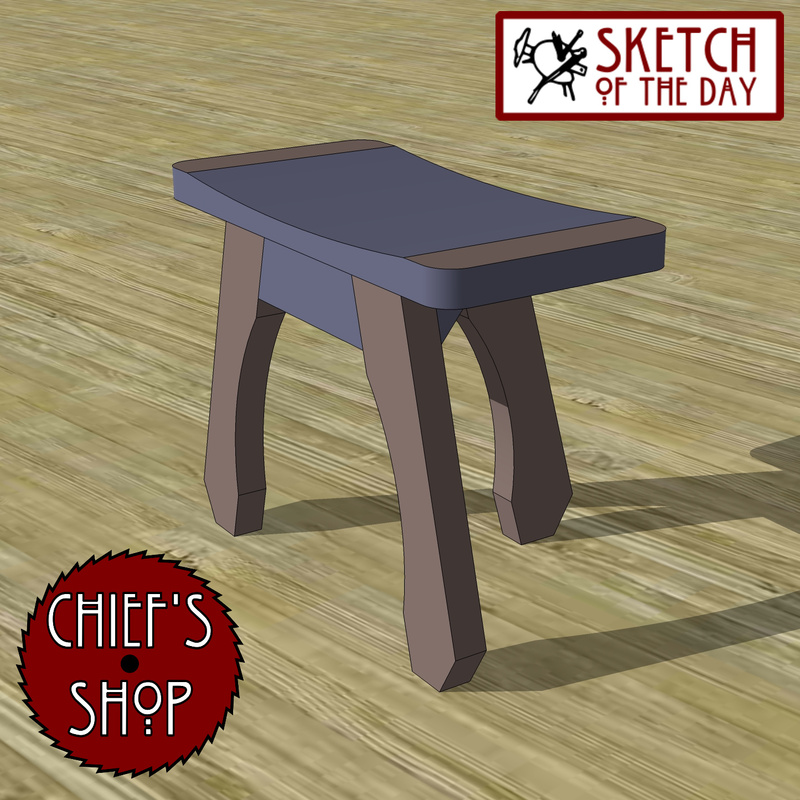 A design concept for a three-legged stool. 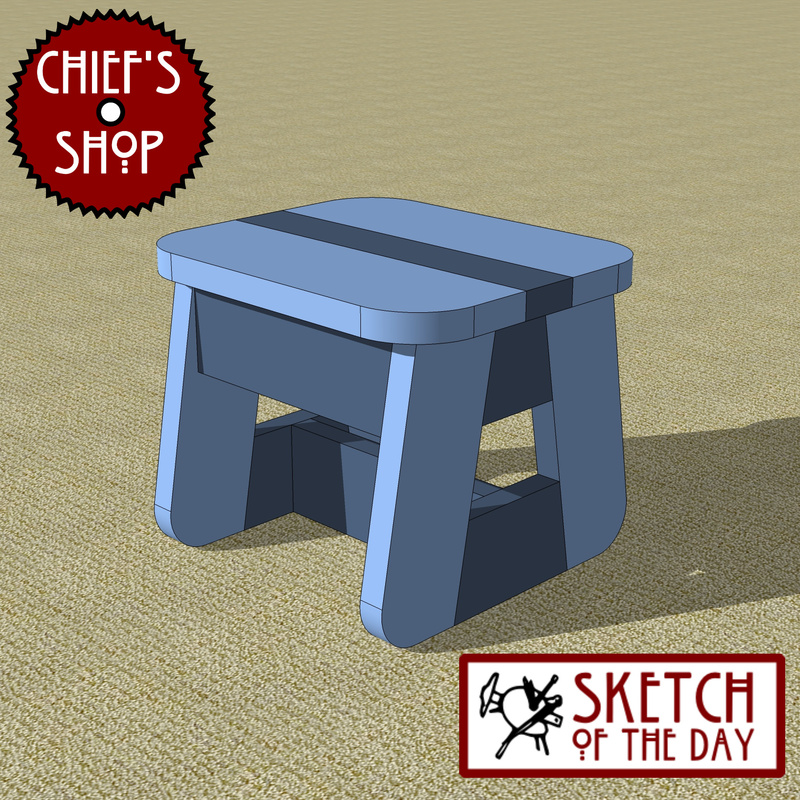 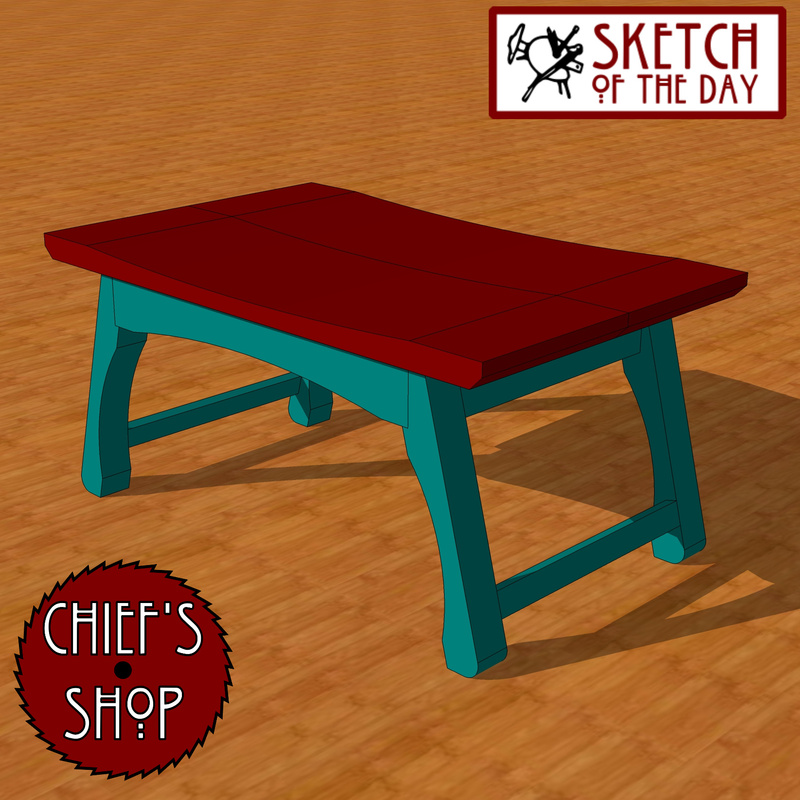 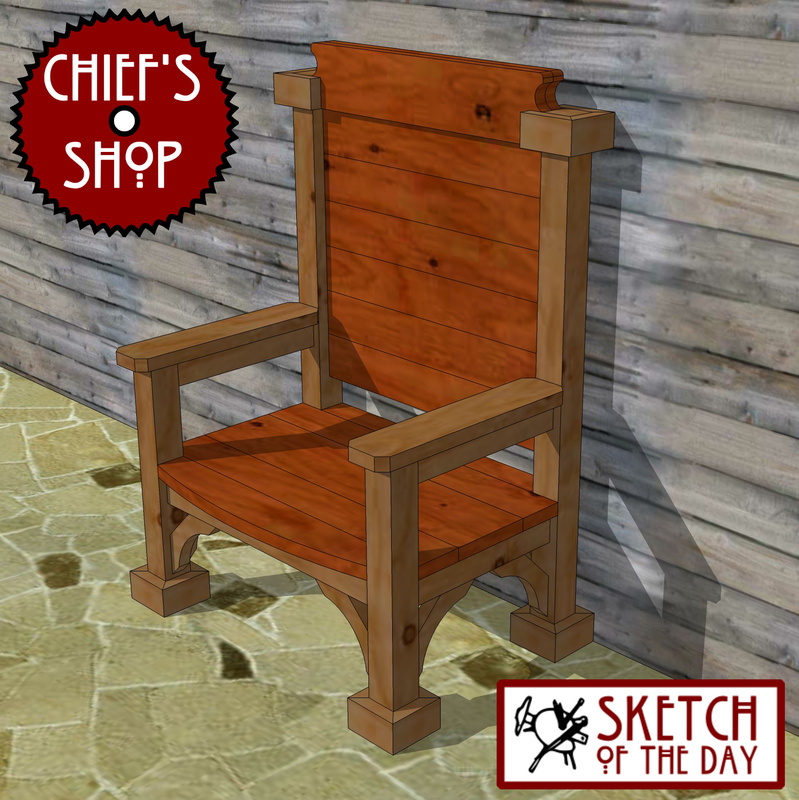 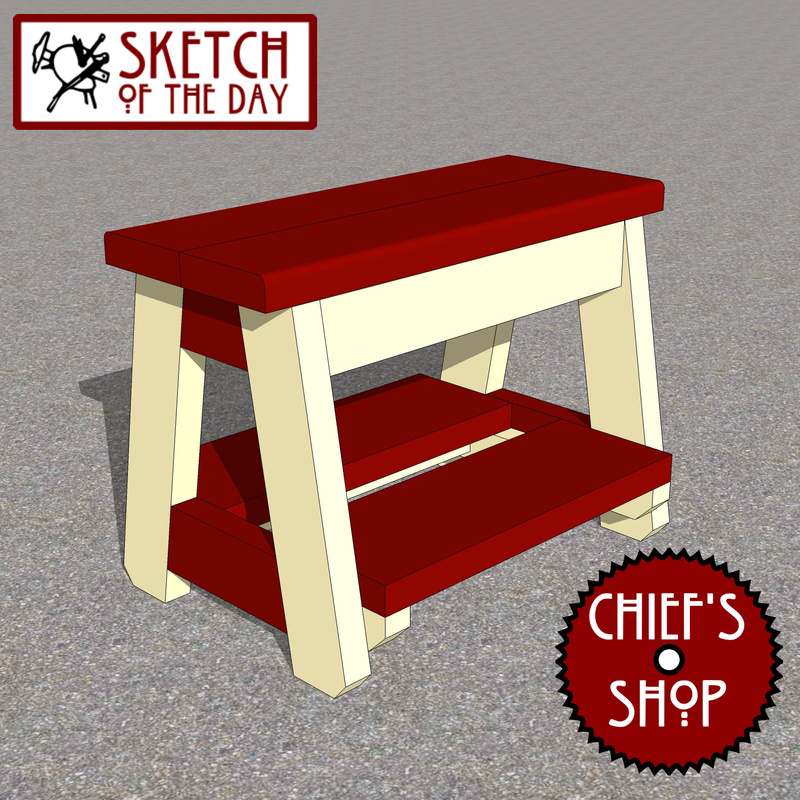 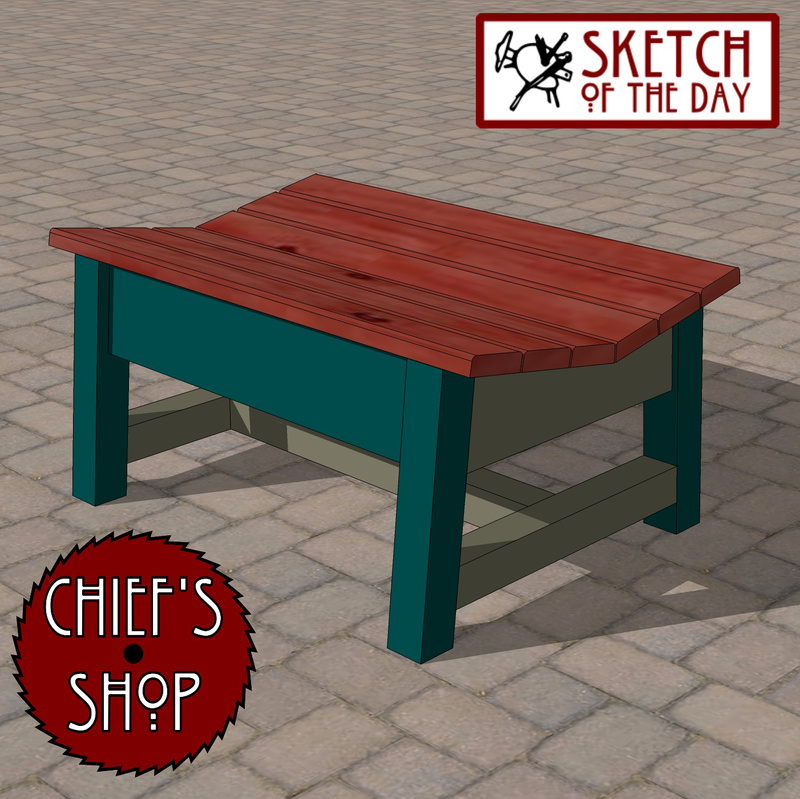 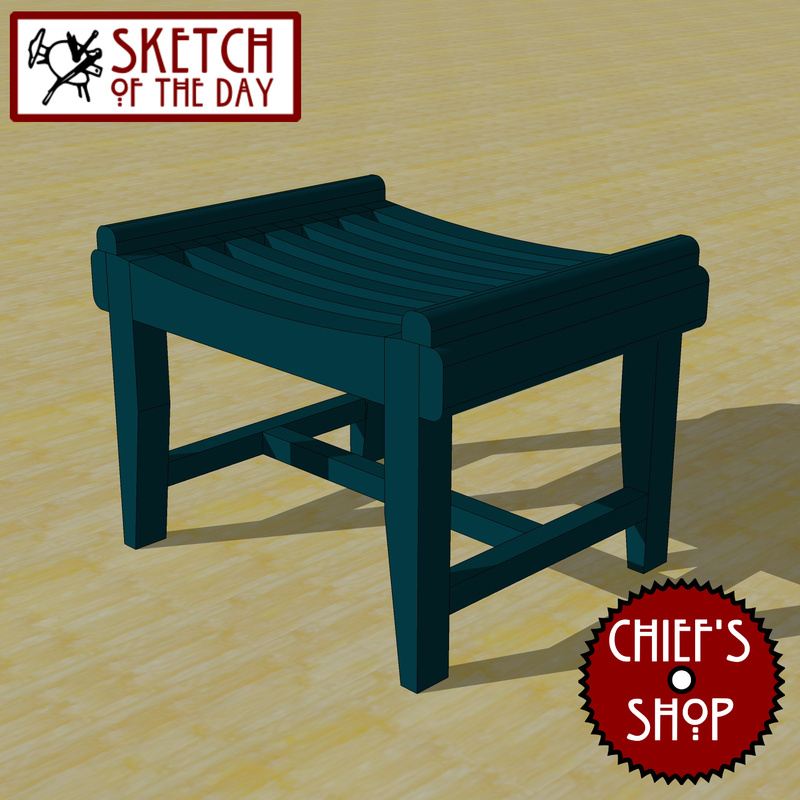 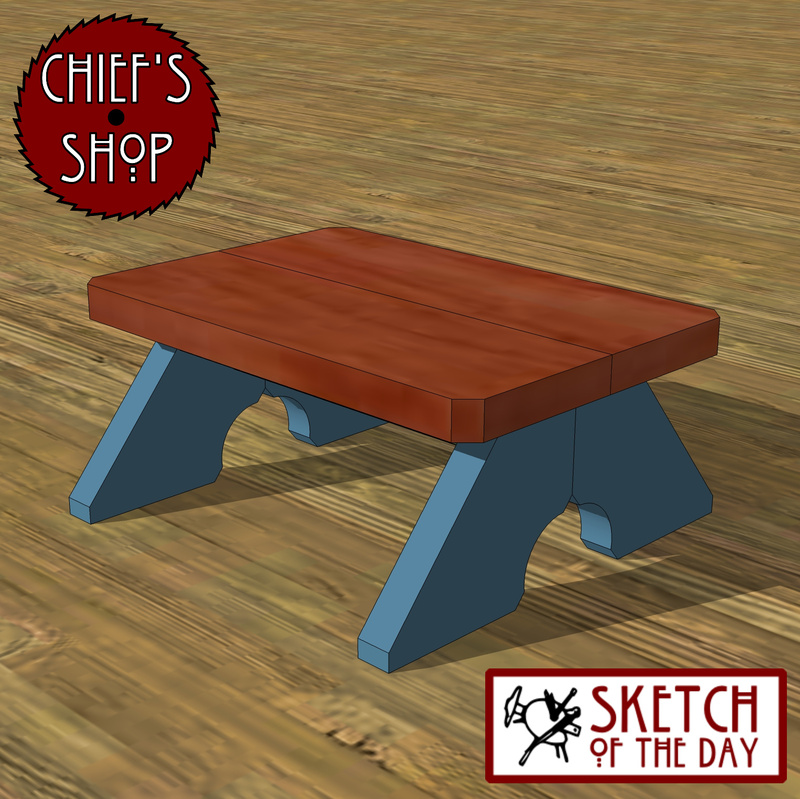 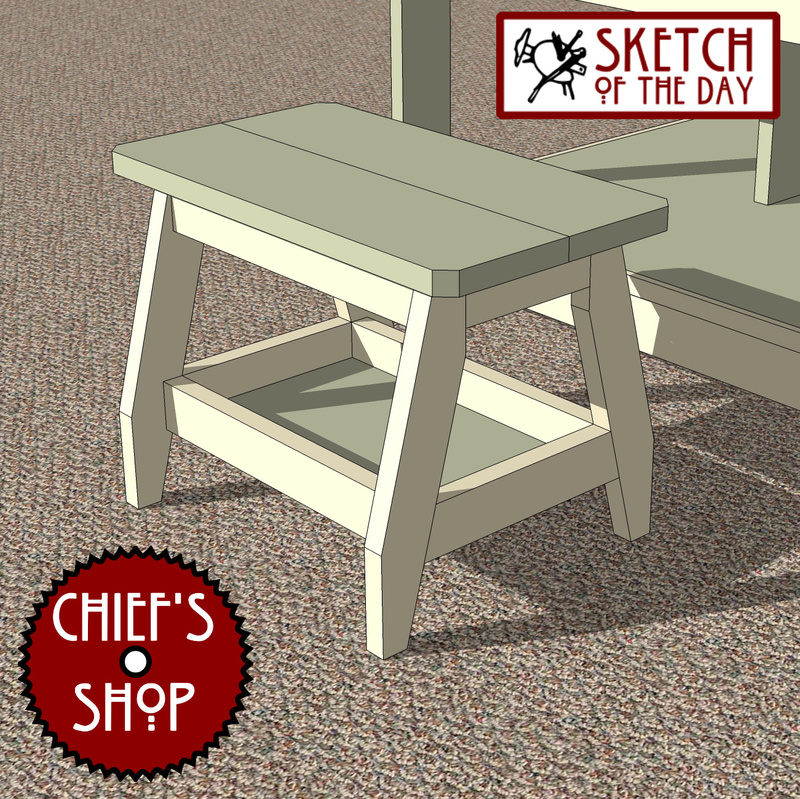 A stool design concept to go with the craft table. 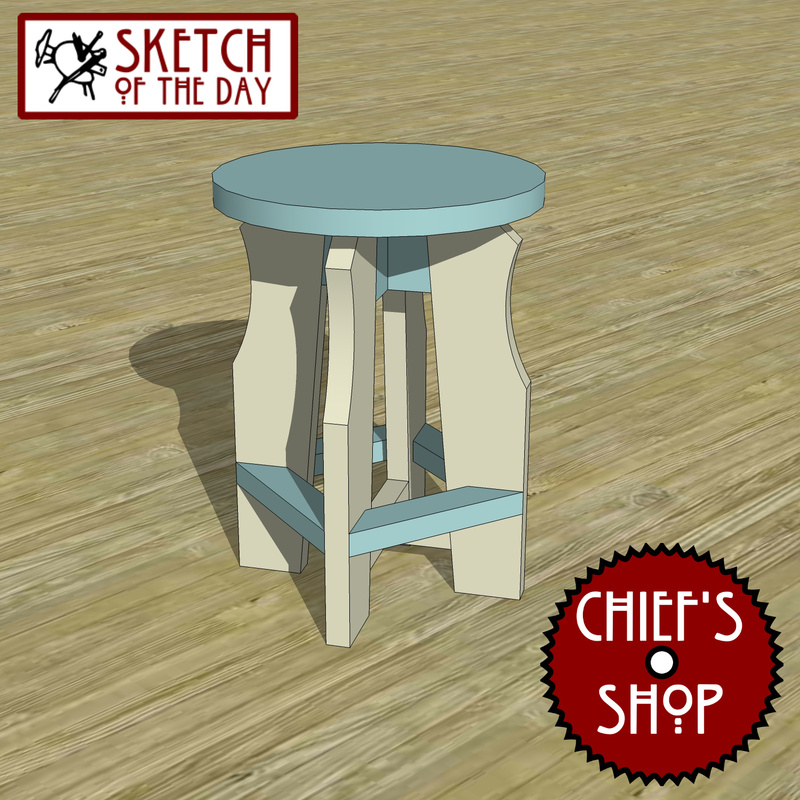 A modern stool design concept. 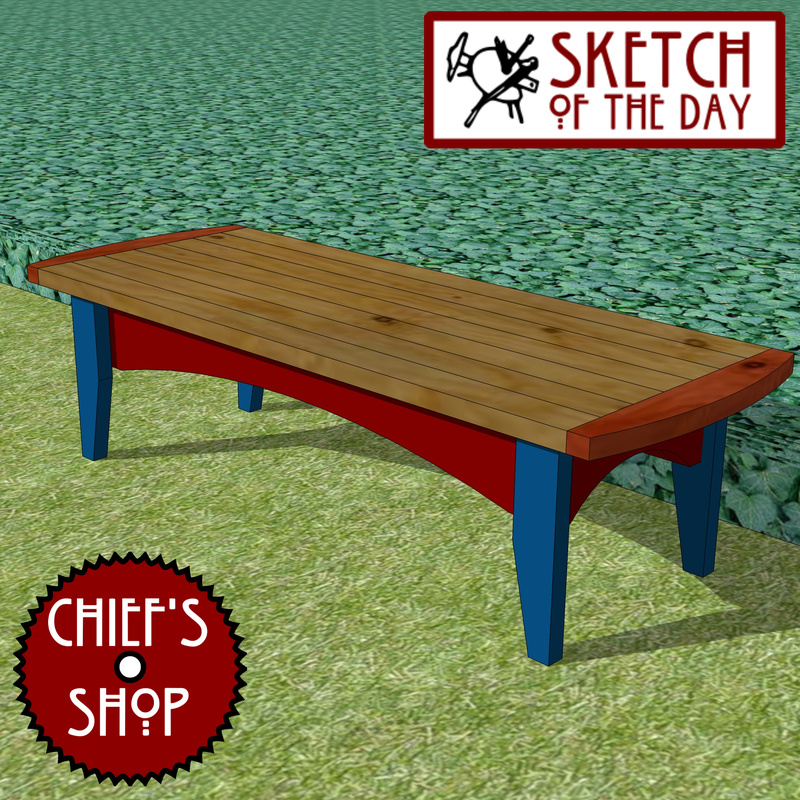 A corner bench design concept. 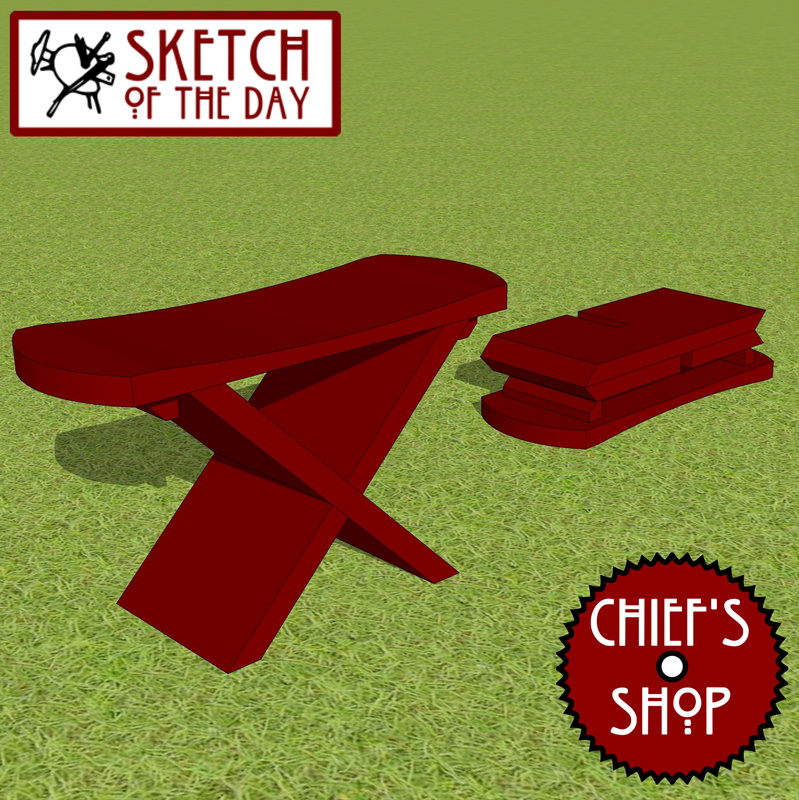 A design concept for a small knock down tool.